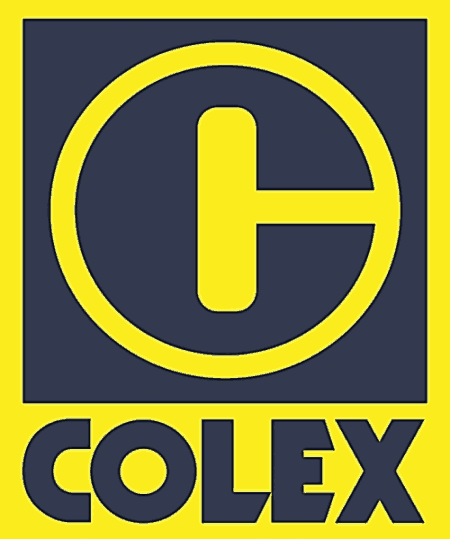 Colex Holdings Limited (CHL) is committed to complying with the Personal Data Protection Act 2012. We set out here-in our Policy to assure you of our commitment. CHL values your privacy. To ensure that your personal information is secured, we enforce our Privacy and Security guidelines according to the Personal Data Protection Act 2012. CHL takes precautions to safeguard your personal information against loss, theft, misuse, as well as against unauthorized access, collection, use, disclosure, copying, modification, disposal, or similar risks. We impose strict sanction controls and only authorized staff on a need-to-know basis is given access to or will handle your personal data. CHL collects, uses and discloses your personal data only for the purpose of providing you with the services of Refuse Disposal, Recycling and Contract Cleaning. In this regard, we may disclose your personal data to public agencies (e.g. National Environment Agency, SP Services Pte Ltd etc.) when reasonably necessary, and on a need-to-know basis. All data collected and stored will be deleted or destroy when no longer required. © Copyright Colex Holdings Limited. All rights reserved.